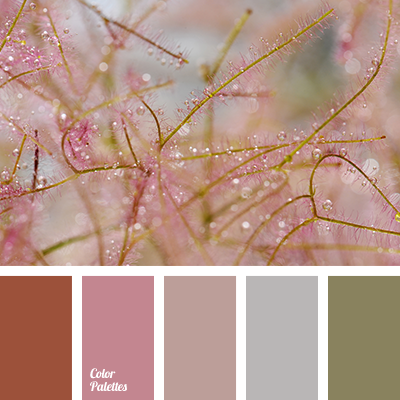 "dusty" beige, "dusty" pink, beige color, coffee beige color, delicate shades of rose, gray-pink, light pink, pink ranunkulyus, shades of pink, soft wedding palette, wedding color combination. 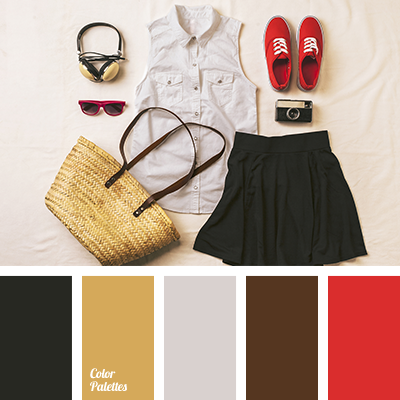 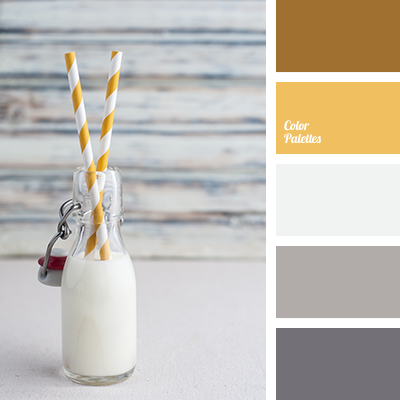 brown, color of milk, color palette, color solution, gray-pink, gray-pink shades, off-white, saffron yellow, selection of color, shades of gray, warm yellow, Yellow Color Palettes. 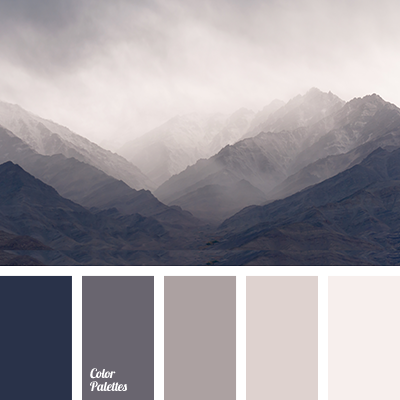 black, brown, color of fog in mountains, color of morning mist, cream, dark blue-black, gray-brown, gray-pink, monochrome gray color palette, selection of color, shades of beige, shades of gray, shades of gray-pink, winter color palette. 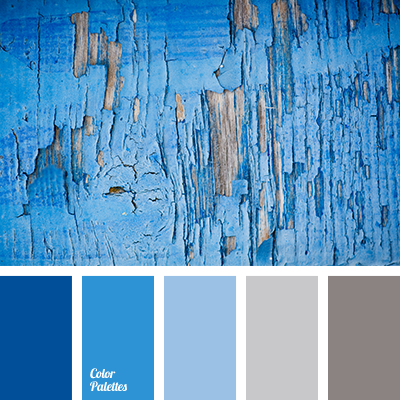 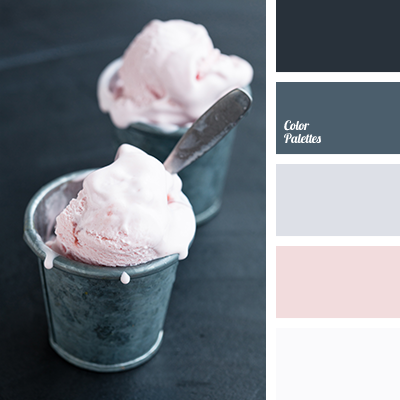 bright dark blue, cold dark blue-gray shades, color combination, color palette, color solution, dark gray, electric blue, gray-pink, light gray, palette of cold tones, selection of color, shades of blue, shades of dark blue, shades of gray, sky blue. 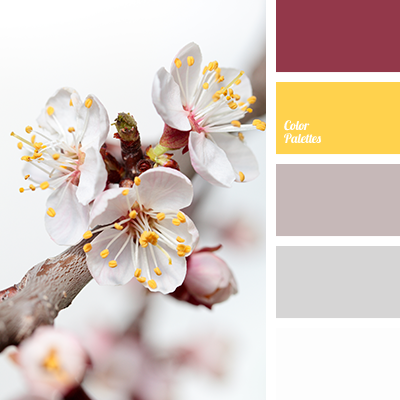 colour of graphite, colour solution for home, dark gray, dark gray and gray, dark gray and light gray, dark gray and pink, graphite colour, gray, gray and yellow, gray-pink, gray-yellow, light gray, pale pink, pale yellow, pastel yellow, pink and dark gray, pink and gray, pink and yellow. 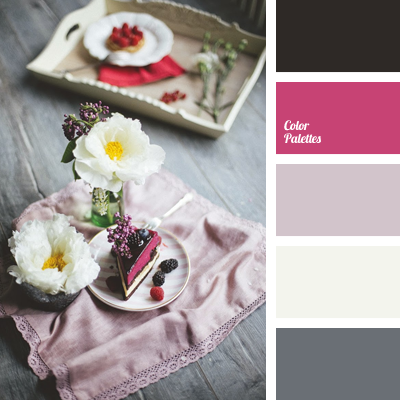 *Alex and Nastya, colour solution for home, dark gray, gray and yellow, gray-pink, gray-yellow, light gray, pale pink, pale yellow, pastel yellow, pink and yellow, selection of colour for repair, shades of dark pink, shades of gray, shades of lilac, yellow and gray, yellow and pink.